International wireless internet service providers (WISPs) offer wireless hotspot access in countries around the world using one convenient login. Wi-Fi hotspots are ubiquitous these days, particularly for travelers, with thousands of hotspots throughout the world in public locations such as airports, hotels, and cafes. Although you can find free Wi-Fi at many retail establishments, you might prefer the assurance and ease of a dedicated Wi-Fi internet service plan that lets you log into hotspots in most countries with one account. Below are several wireless internet service providers that offer global Wi-Fi internet access. T-Mobile HotSpot service is available at more than 45,000 locations worldwide, including airports, hotels, Starbucks, and Barnes & Noble. Current T-Mobile wireless customers can get unlimited national hotspot usage for $9.99 per month. For non-T-Mobile customers, the monthly cost is $39.99 per month. Single-session usage is also available at prices varying by location. For certain international and US hotspot locations, an additional roaming fee (from $0.07 per minute to $6.99 per day) may apply. Sprint offers high-speed wireless access at public U.S. and international hotspots. Unfortunately, other than indicating you need Sprint PCS Connection Manager software to connect at the Wi-Fi location, Sprint's website, as of this writing, does not offer more information on coverage or pricing. To learn more, contact a Sprint sales rep.
Bear in mind that some national and international municipalities now offer free Wi-Fi connections. 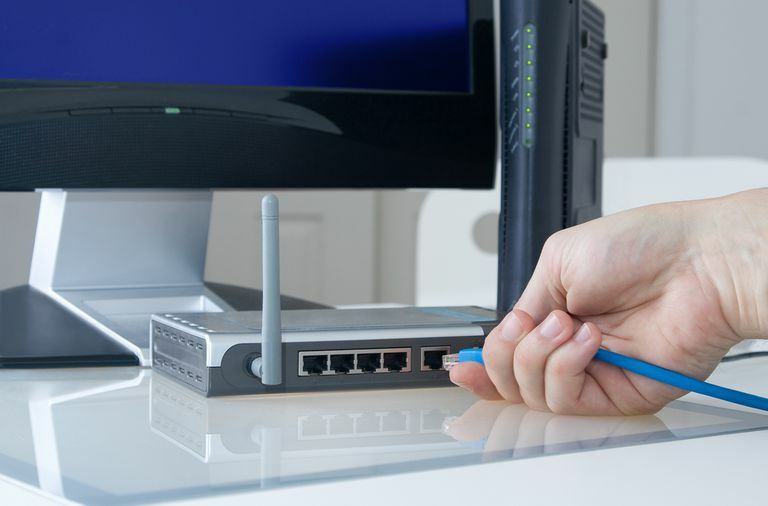 Likewise, many public businesses and institutions such as libraries offer free Wi-Fi connection, as well, negating the need for provider-specific, paid access. What Exactly Does an ISP Do? Wondering if It's Legal to Use Open-Access Wi-Fi Connections?